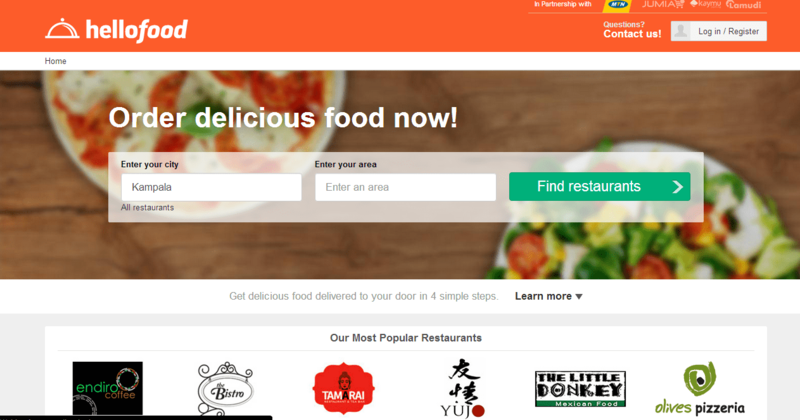 Hellofood the online food ordering portal has launched an improved and uniform web design for all its portals in all their countries of operation. In their press release, Hellofood noted that the website, has been built with user needs in mind aiming to provide a seamless user experience, showcasing its vast network of restaurants in an immersive and visual way. Some key features of the website include a cleaner and more attractive design, a more engaging and interactive user experience with enhanced search and navigation. We have been tracking the growth of Hellofood in Uganda and we have images how the old and the new website look like side by side. 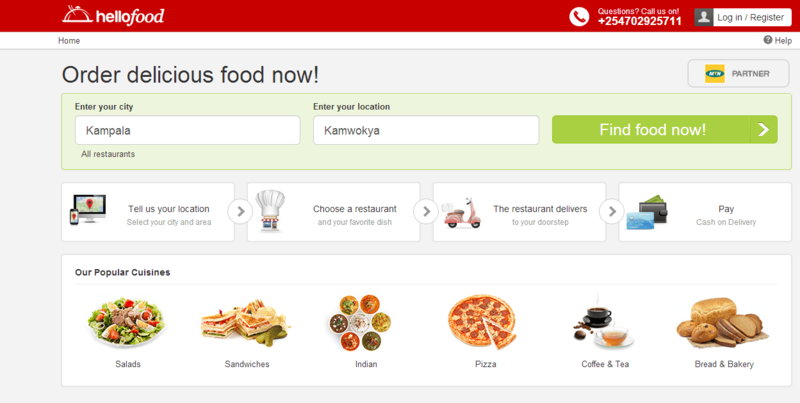 This was the first website when we first heard of Hellofood. He added that improved user experience on the portal, such as interactivity increases easy for the customers and also helps them get the exact information they need to make the right decisions as regards to food and restaurant selection. We agree that the new site looks cleaner and easier to navigate, we haven’t used it to order yet but we look forward to using it.